30 000 Subscriber give away!! Car seats with 5 point harness is designed to fit snuggly up against your babies body, 1 finger width is the recommended distance from their chest. 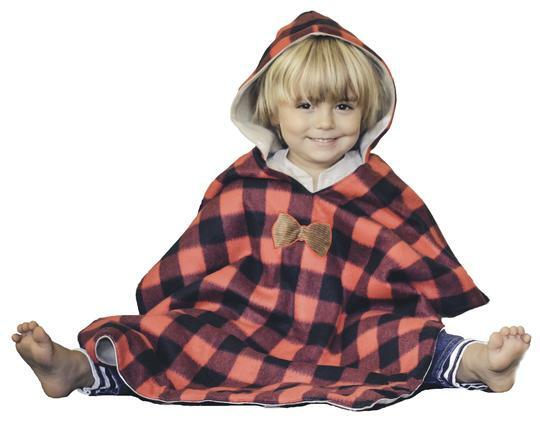 when you put a coat or a large sweater you cant get that strap snuggly up against them, Using a car seat poncho will ensure they are warm with correct car seat straps. place your child in the car seat and put the poncho over their head! Made with a double layer of Fleece they never complain they are cold!